Our Bronx Pest Control Exterminator will identify the source of the pest infestation & create a customized treatment plan to eliminate the pests. Let us be your Bronx Exterminator, Give Us A Call Today. 1-844-305-8999. 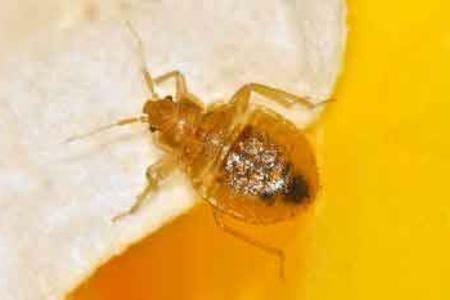 Don’t let these pests endanger your family’s health and destroy your property. Contact our Bronx Exterminator at Dependable Exterminating Company for a free quote. We have been exterminating pests for 28 years. Unlike Bed Bugs, ants are very easy to see because they travel in large colonies. They enter your home through cracks and crevices so that they can search for food. 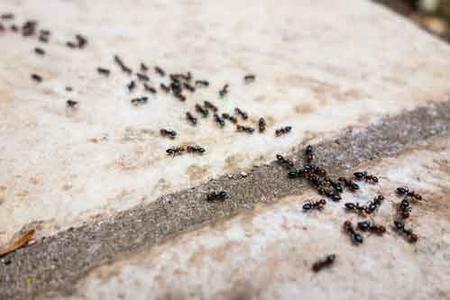 These ants are just nuisances, but other types are a little more dangerous, like carpenter ants. Carpenter Ants like to make nests inside wood, and they do this by digging tunnels. This activity has the negative effect of weakening the structure of your home. Rodents are large enough for you to see, but it’s not easy for you to find their points of entry. Mice and Rats are capable of squeezing through cracks and crevices that are much smaller that they are, but they can also come in through the sewer lines. 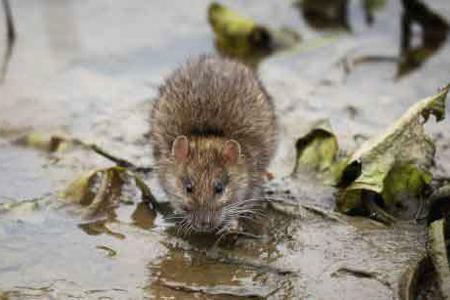 Rodents are known to carry diseases that are dangerous to humans. They can destroy extremely important things within your home. For example, these pests tend to hide inside the walls, and they have been known to cause considerable damage to the insulation.